Entry forms available at all centers and under our FORMS page. 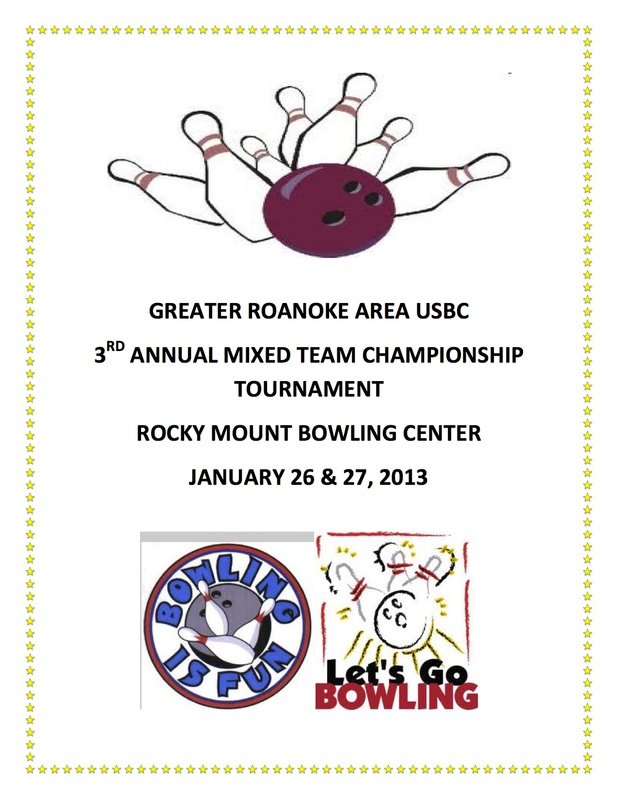 Posted on November 11, 2012, in Bowling News, Events, GRAUSBC and tagged GRAUSBC, Tournament. Bookmark the permalink. Leave a comment.